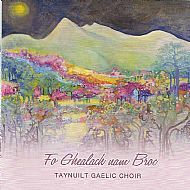 In this, our second CD, we are singing a selection of our favourite pieces together with some tracks from prizewinning individuals in the choir. Tha sinn an dochas gun cord iad ruibh! 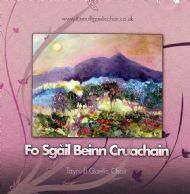 Oban Music; Connel Village Store; Graham's the Grocer, Taynuilt and Taynuilt Post Office or from any choir member.